Nowadays almost in all apartments there is at least one wireless router or modem. 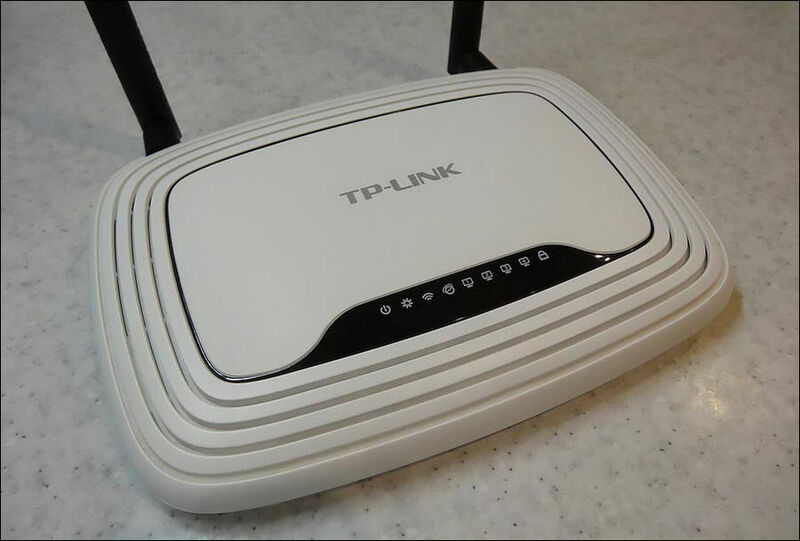 You need a router if you have at least one laptop to be able to connect to the Internet without using a wire (patch-cord). You also need one if you own a modern phone like iPhone or Android-based device to use your home ISP and not to waste your mobile data in vain. How many networks does your laptop or smartphone detect when you are at home? In most cases you can see at least three Wi-Fi names belonging to your nearest neighbors except the SSID of your own router. system failures of operating system.